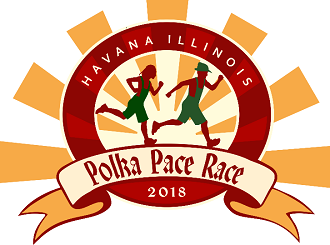 The Polka Pace Race is a 5K run through the streets of Havana, including a jaunt through our scenic Riverfront Park and down our historic brick streets. The race begins and ends in the downtown area on Main Street. 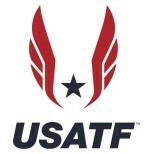 The Polka Pace Race is a U.S.A. Track and Field certified course and U.S.A. Track and Field certified race. Along with the Polka Pace Race there will be a 1 mile Polka Dot Fun Run for children 10 and under. Every child will receive a medal and a cool t-shirt. 2018 will mark the 36th annual running of the Polka Pace Race, the race is held during Havana’s annual Oktoberfest celebration, which offers an assortment of activities for the entire family. 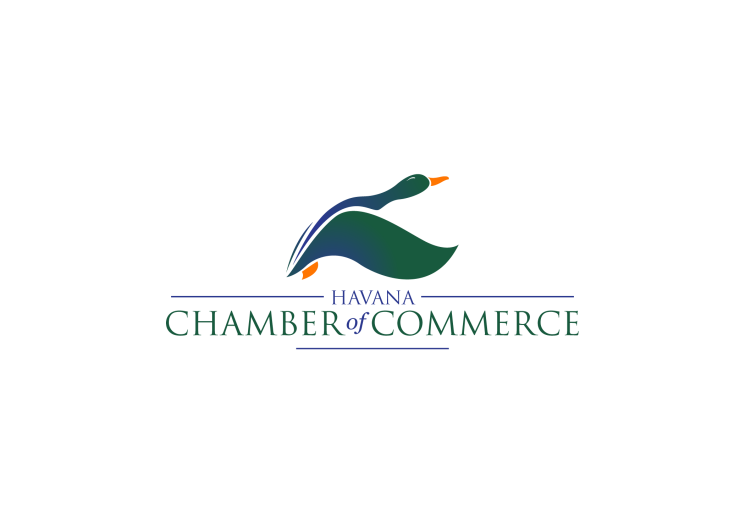 For more information on the Polka Pace Race or Oktoberfest, please visit the Havana’s Chamber of Commerce at www.scenichavana.com or Mason District Hospital at https://www.masondistricthospital.org/. Entry fee includes: Race registration, race bag, gift, long sleeve race shirt and beer ticket for over 21. Early Registration – Now thru August 24, 2018 – Cost: $25.00 with shirt, $20.00 without shirt. Late Registration – August 25, 2018 thru September 8, 2018 – Cost: $20.00 without shirt. Polka Dot Fun Run for kids 10 and under $10.00. Glass Pint drinking glasses for top 3 finishers both male and female age groups. Prizes for top 3 finishers in Polka Dot 10 and under Fun Run. Packet Pickup – September 6, 2018 from 3:00 pm 6:00 pm at Mason District Hospital’s Main Lobby and Saturday, September 8, 2018 6:30 am until 7:30 am downtown Main Street. Timing by J3 Timing, Times will be posted at Awards following the race. Awards will be immediately following the race under the tent on the corner of Main and Plum.